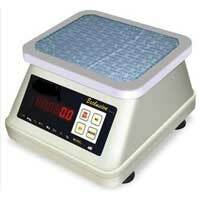 We are a prominent Piece Counting Scales Manufacturer, Supplier and Exporter from New Delhi, India. 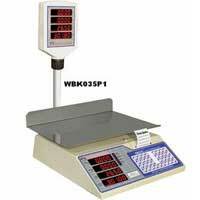 Piece Counting Scales are used in various commercial applications. We fabricate Piece Counting Scales by using the latest technologies. In addition to this, we strictly adhere to the industry specified norms while making the Piece Counting Scales. Our Piece Counting Scales are available with or without Printer. Our Piece Counting Scales are widely appreciated for their compact designs and the reliable results they offer. We offer Piece Counting Scales at very reasonable rates. We offer Piece Counting Scale to a large number of national as well as international clients. Our Piece Counting Scale is made by modern technologies. 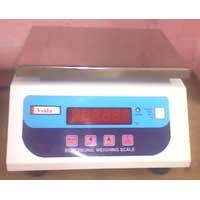 Clients can avail the Piece Counting Scale from us at affordable price.